This entry was posted on Tuesday, September 27th, 2011 at 7:16 am and is filed under Finding a publisher, Self-publishing. You can follow any responses to this entry through the RSS 2.0 feed. You can leave a response, or trackback from your own site. 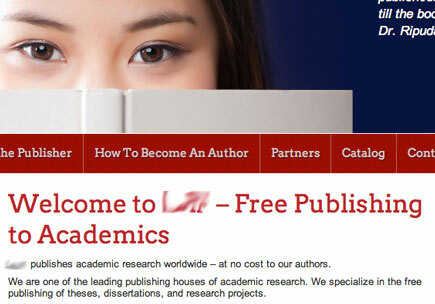 One Response to Free publishing? I like this: “a thesis is not a book”. So true! A lot of pages but not a book. It might become one with some work though.